BIRMINGHAM – In the coming months, several new safeguards for pollution from coal-burning power plants will be taking effect. The first will kick in by the end of September, when EPA must announce a long-awaited rule regarding new limits on water pollution that coal-burning power plants are allowed to release into America’s rivers, lakes and streams. 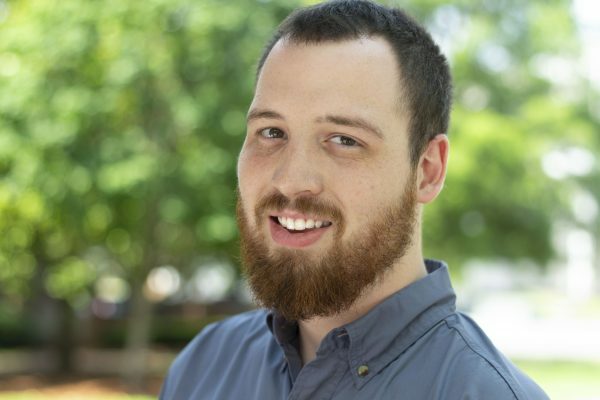 The nation’s so-called Effluent Limitation Guidelines were last revised more than 30 years ago, leaving Alabama’s lakes, rivers and streams in dire need of protection as current permits for power plant water pollution are minimal and outdated. Coal-burning power plants dump 5.5 billion pounds of contaminated wastewater directly into America’s rivers, lakes and bays every year, essentially treating our public waters as waste conduits. Power plants are responsible for more than half of all the toxic industrial pollutants dumped into rivers, lakes and streams in the Unites States, discharging more toxic waste than the next nine most polluting industries combined. There are nine coal-burning power plants in Alabama situated adjacent to rivers and streams, into which they each discharge millions of gallons of coal ash water pollution every single day. By far, the largest source of water pollution from these plants is coal ash waste, which often contains arsenic, mercury, chlorine, lead, selenium and other concentrated pollutants. Every year, Alabama’s power plants pro­duce 3.2 million tons of coal ash, which is stored in 44 slurry lagoons equal in volume to 36,000 Olympic-sized swimming pools of waste. 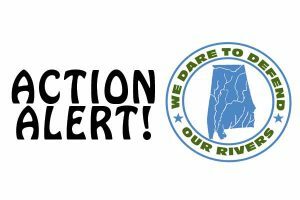 Many of these sit directly on the banks of rivers and creeks throughout Alabama, including several upstream of municipal drinking water intakes. Just weeks after the effluent limits are announced, operators of coal-ash waste sites also will have to finalize plans for controlling ash dust blowing off waste sites and make information on their management of coal ash publicly available via the Internet. And by December, they’ll have to notify the public of any planned coal ash lagoon closures. 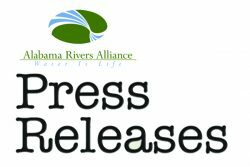 WHAT: In order to familiarize the media with important pollution issues related to coal ash waste in Alabama, Black Warrior Riverkeeper and the Alabama Rivers Alliance are hosting availability to take journalists out on the water to view power plants, coal ash waste storage sites and wastewater discharges. WHEN: Site visits are available on Sept. 21, 23, 28 and 30. WHERE: The Mulberry Fork of the Black Warrior River adjacent to Alabama Power’s Gorgas Steam Plant, northwest of Birmingham in Walker County. 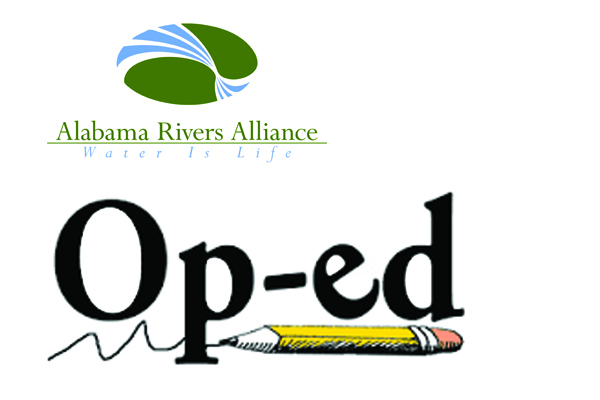 Additional site visits are possible to Alabama Power’s Greene County power plant, also sited on the Black Warrior River upstream of Demopolis.